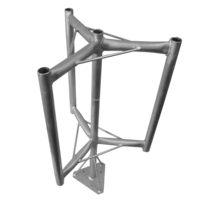 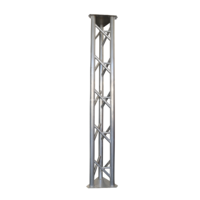 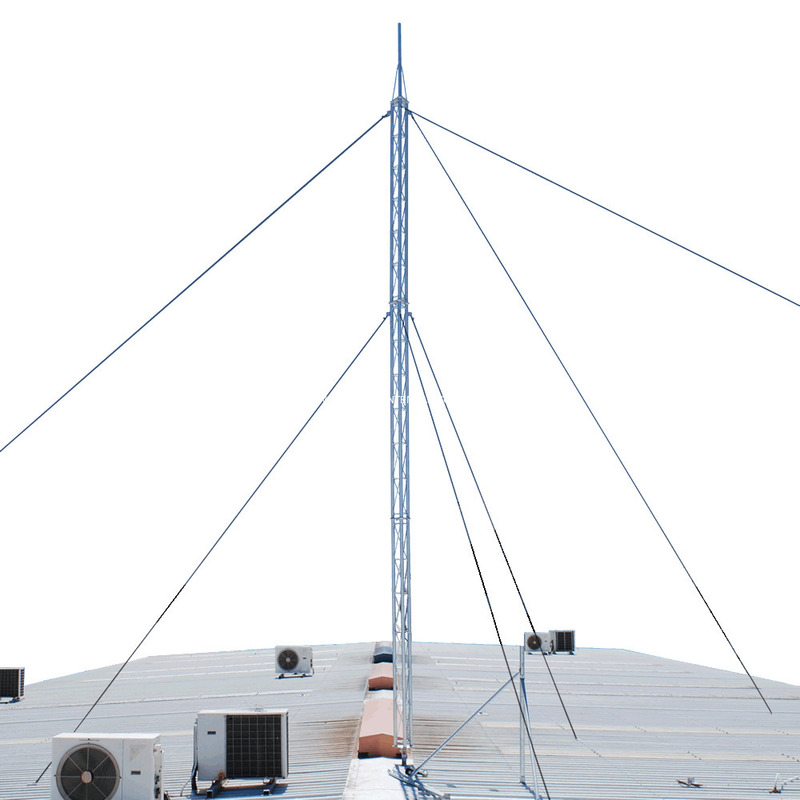 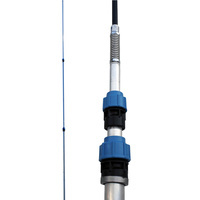 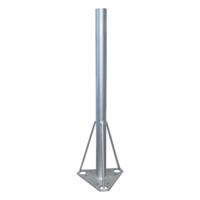 Modular designed mast that can be easily adapted to suit height applications. 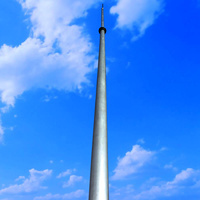 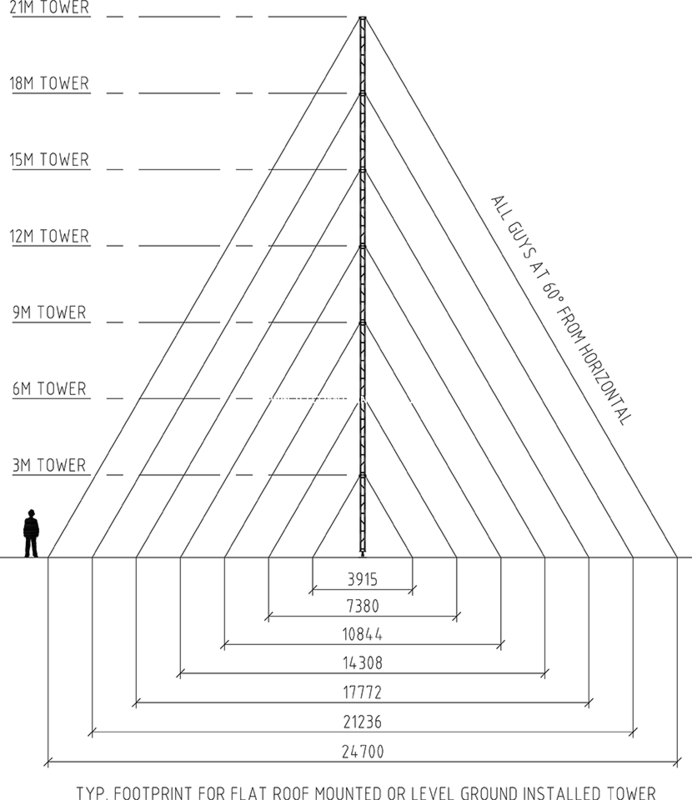 We offer a Tower Recommendation Proposal Consultation Service, providing a detailed report for the planning of communication assets. 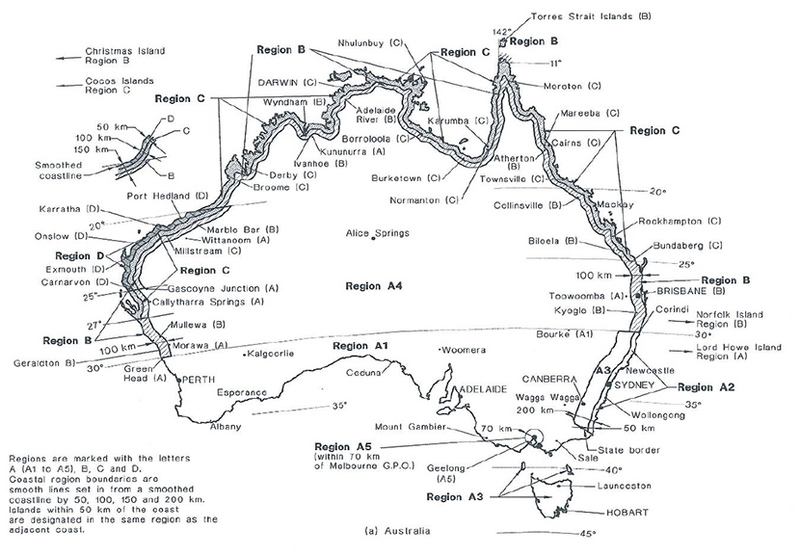 orders of multiple towers, trade pricing, lead times and to discuss customising your mast for a specific project.